Welcome to Inside the Studio! Each week one of our contributors gives you a sneak peek into their studio, creative process or inspirations. We ask a related question of our readers and hope you'll leave comments! As an incentive we offer a free prize each week to bribe you to use that keyboard. The following week we choose a random winner. Congratulations Ali/Rouladen! You have won a Starfish Pendant from Humblebeads. Please send Heather an e-mail with your information. Happy Friday! I thought I would share my process for making buttons. I would show my studio but the ceiling is being repaired from a leak and its a disaster. 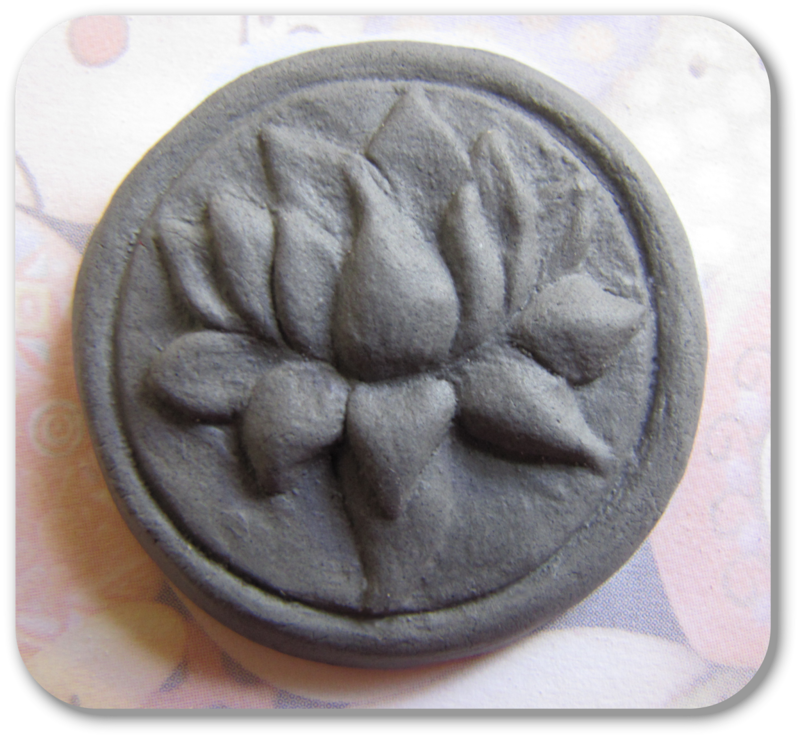 First I make a prototype which involves carving the design out of clay that is in the leather hard stage. I use many different tools and brushes to get the design ready to mold, making sure there are no undercuts. The clay would not release from the mold if there are undercuts. 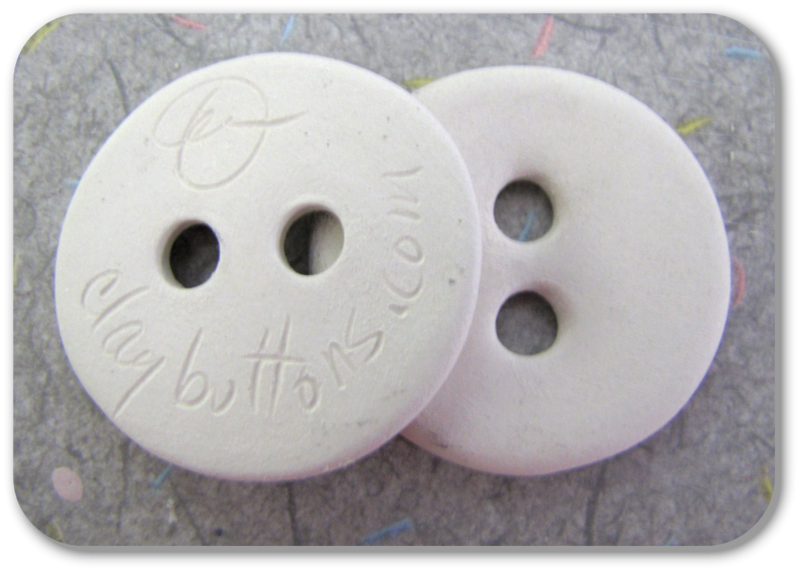 Customers order their button style(s) and hole or loop configuration. I can put as many hole or loops as you would like. Have it your way! They are left to dry. When the buttons dry it is referred as bone dry stage or Greenware. At this stage I sand the backs, clean and smooth all edges and holes. You don't want anything sharp that may scratch/cut anyone or pull your clothing. Some underglazes are applied to the greenware. 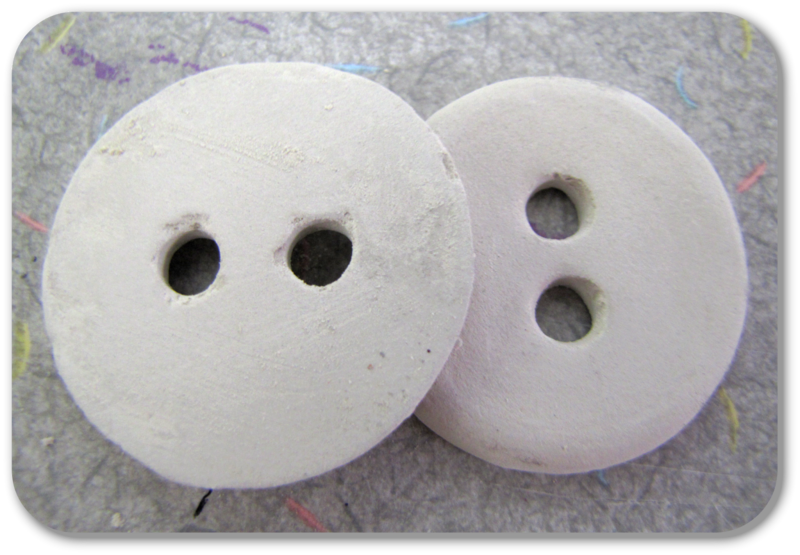 Bisque fired buttons. Nice and smooth. You can rub them on your clothing without snagging, the same can't be said for my hands. I sign all my buttons and add my website. It gets a little tricky on the tiny buttons. 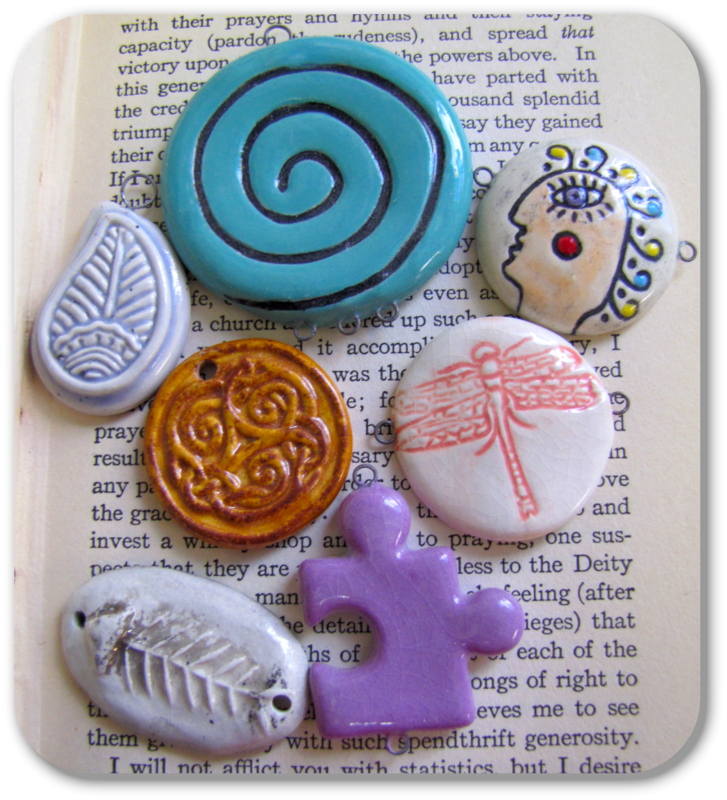 All buttons can become a pendant or jewelry component. Assortment of buttons with loops and holes. The dragonfly button in the picture is slightly curved for a bracelet component. It's up to how you will be using your buttons: No Holes, Shank, 2 Holes, 4 Holes, 1 Hole-Top, 2 Holes-Top&Bottom, 1 Loop-Top, 2 Loops-Top&Bottom, 2 Loops-Left&Right, 1 Loop Top/3Bottom, etc. Same goes for beads, holes or loops! What do you do when your bead/button table isn't calling your name? Mine is buried at the moment. and you could win a $10 Gift Certificate. I know that this isn't the answer that you are probably looking for but I tend to just give my muse a break if she isn't wanting to come out to play. I am lucky (or unlucky) enough to still be able to do this as a hobby. I know once I do actually start selling my jewelry as a business I would probably stress but at this point, it all about relaxation and enjoyment. Hi Tari! Well first, let me say wowza to your buttons! They are beautiful. Thank you for sharing the process and your creations. Can I ask you what an 'undercut' is? I've never worked in your style/medium, but was totally interested and want to understand it fully. This seems like a very important step? ...oh, when the bead table doesn't call me, I fret and go in to 'check on it', at the very least. Then, I organize a bit, and before I know it, we are friends again and the laundry, cooking and cleaning fall behind... I like beading more! Just had surgery on my hand, so I went to a sculpture garden with my sisters to console myself for not being able to work! Imagine a floor and a wall they are 90% angle and if you pressed clay into it for its impression you would be able to pull it out smoothly with no resistance. Take the same example of the floor and wall except where they meet you cut into the wall and created a lip of sorts. 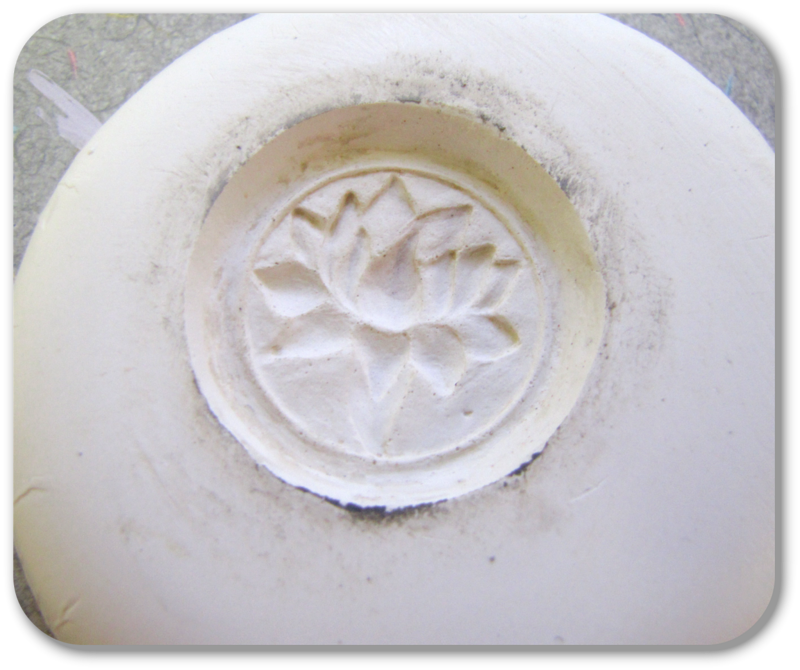 If you pressed clay into the mold the clay would go under where you cut creating resistance and making it difficult to remove the clay without distorting the design. Gale, I'm having hand issues myself too. It's hard to accept most days. Heal quickly so you can get back to creating. If my table isn't calling me which it doesn't on occasions. I either crochet or read....til I am ready to tackle the next challenge! I recently cleaned and organized my studio (the mess was completely my fault)and I'm feeling so much more creative! I'm trying very hard to keep things put away and neat. 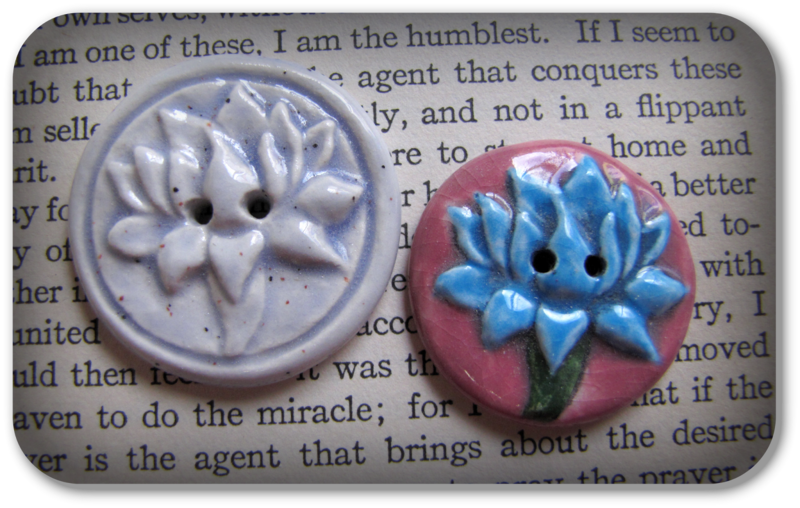 And one new thing I've made is enameled buttons! I too have hand problems. Arthritis, yuck. It's discouraging. I sit it aside and move onto the next thing. Sometimes I leave my studio and do something else to clear my mind. I come back and start with whatever inspires me. I have had some beads sitting around awhile waiting for the right components. Thanks for sharing your process. Your buttons are amazing works of art. When my bead table isn't calling I accept it and use the time I could be beading to work on other projects like housework so that when I get inspired I will have the time. Time and inspiration always need to be balanced. When my table is not calling my name I clean and organize...by the time I get done I've usually run across something during the process that prompts a design idea! AND bonus....I'm a little more organized than I was when I started. I clean up my desk (that's what I have to work on)...no studio...sigh and organize my mess. I try to place things away in my storage box organizers the way I may want to design with them again. My designing situation is far from perfect. So when the muse is in I try again. 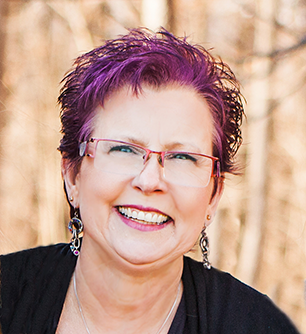 Hi Tari, Thanx for showing your button process. I found it very interesting. It's great that you offer so many options for your designs. 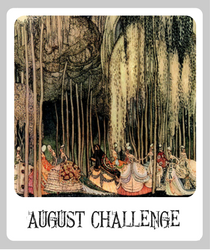 When my muse is off I go cruise Pinterist or look through a blog hop for inspiration. Sometimes I just set that piece aside and work on something else. usually when I come back the ideas flow. When my table isn't calling my name, I go to my nearby & wonderful bookstore that stocks many delightful artisans books. I choose one (sometimes more:). Sometimes I'll make an additional stop for a mani/pedi. By the time I've been away from home, been pampered & inspired, I'm ready to be creative again. Hope this works for you too! By the way, love your work. No recipe here either :) My table was such a mess that I cleaned it the other day and gave myself a break. I will regularly go through my Pinterest and inspirational files on my computer and will hopefully find my mojo before the end of the week! My muse has been absent for a week or so. I am at a low point right now. Reading this blog and others is so inspirational. I have several ideas in mind but I just cant seem to approach my beading table. Maybe a walk to the creek or the river or just hanging out with my donkey will help. I need to pull out of this fast and get my muse to come home. Art Bead Palette :: Orange, Peach, Copper, oh my!